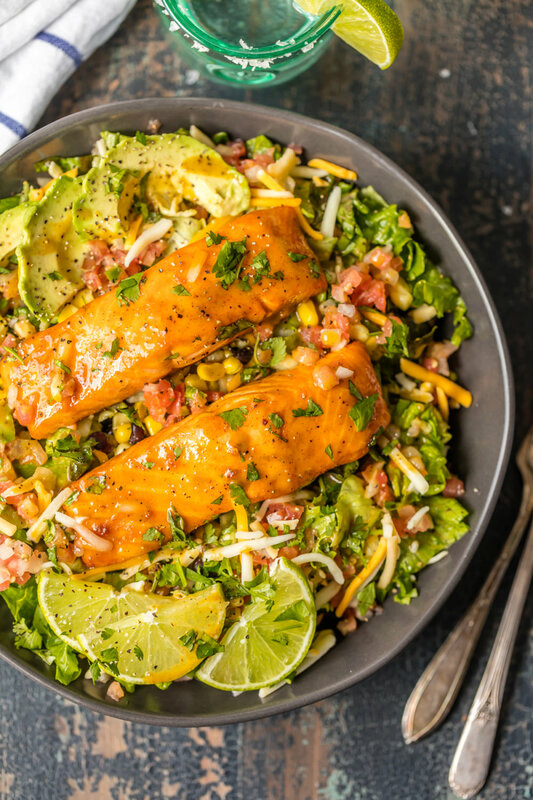 Successfully saved Tequila Lime Salmon Salad to your Calendar. You can also save the ingredients to your Grocery List. 1 avocado, peeled & sliced or chopped – drizzle with lime juice to keep from browning.